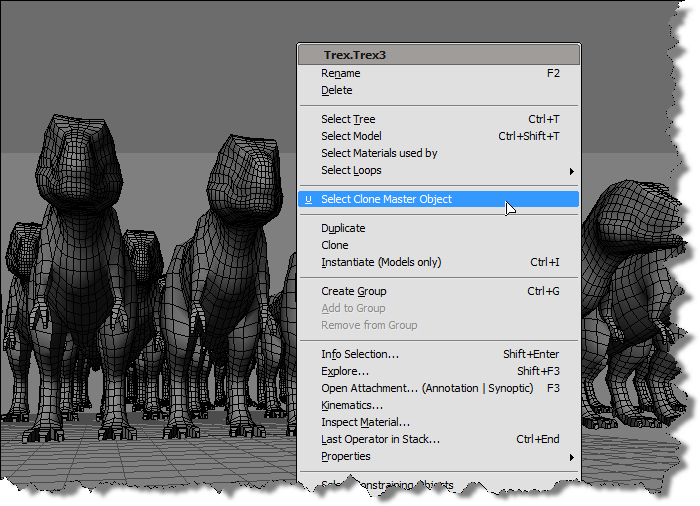 Here’s a little addon that adds a Select Clone Object Master command to the viewport context menu for 3d objects. The menu item calls the command. 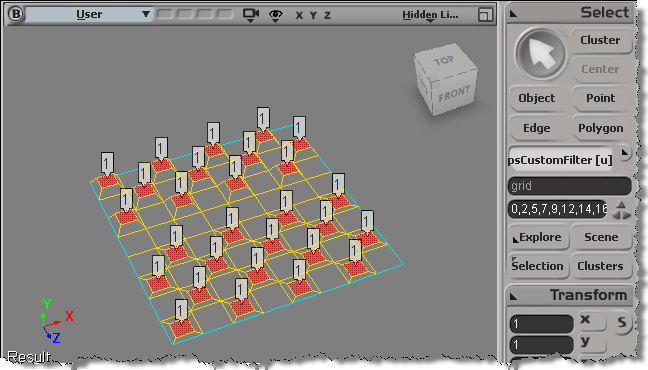 The filter controls whether or not the menu item is enabled…so that the Select Clone Object Master command is enabled only when you ALT+right click a clone. # script editor and choose Tools > Add Command. 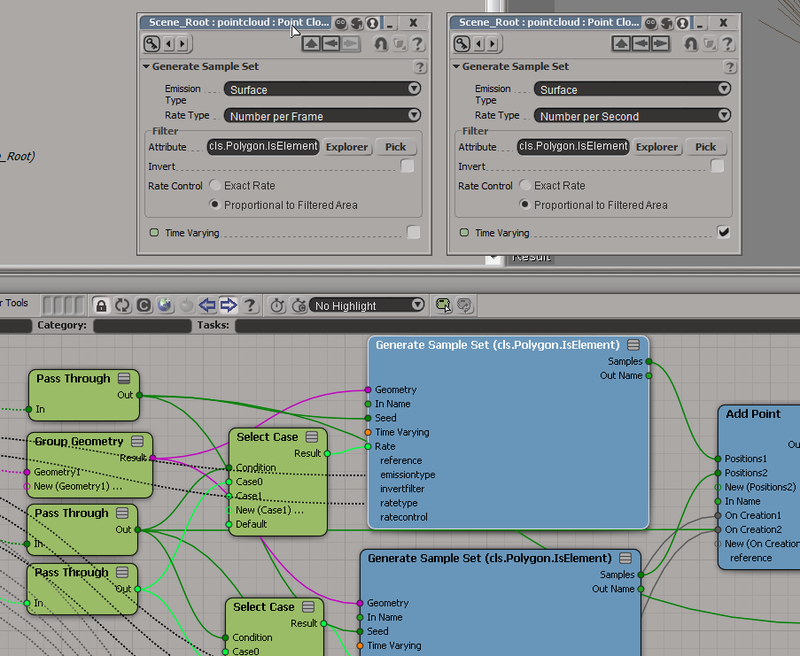 # Match callback for the CloneFilter custom filter. # TODO: Put your command implementation here. 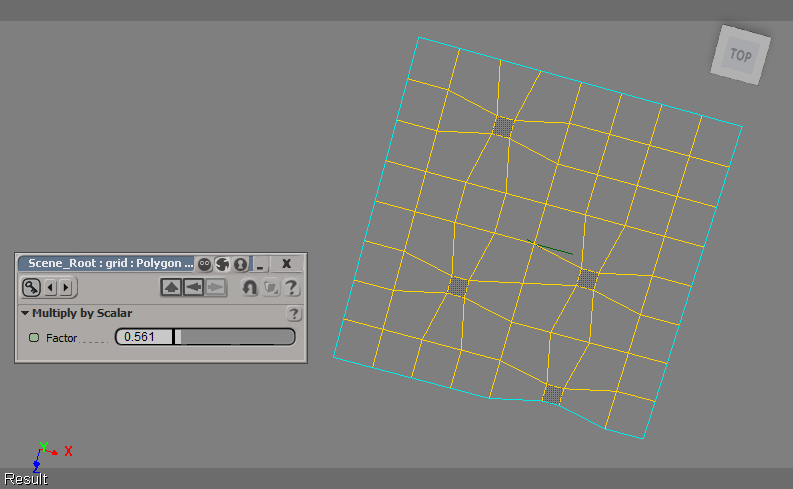 Use ICE to check the polygon area and then set a boolean attribute. Write a custom subcomponent filter to filter based on that ICE attribute. But, beware of ICE optimizations! 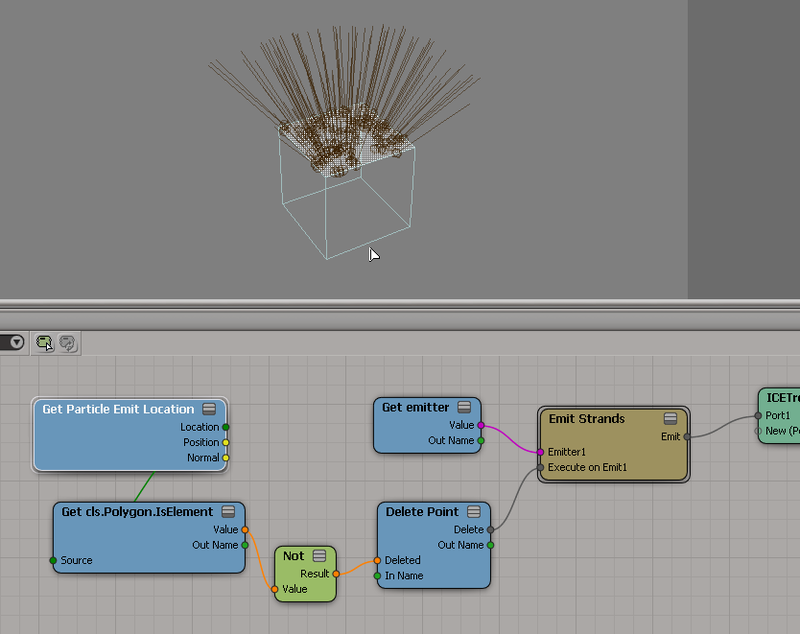 Note: In Show Values, I used Show Values for Tagged Components Only to cut down the visual clutter. 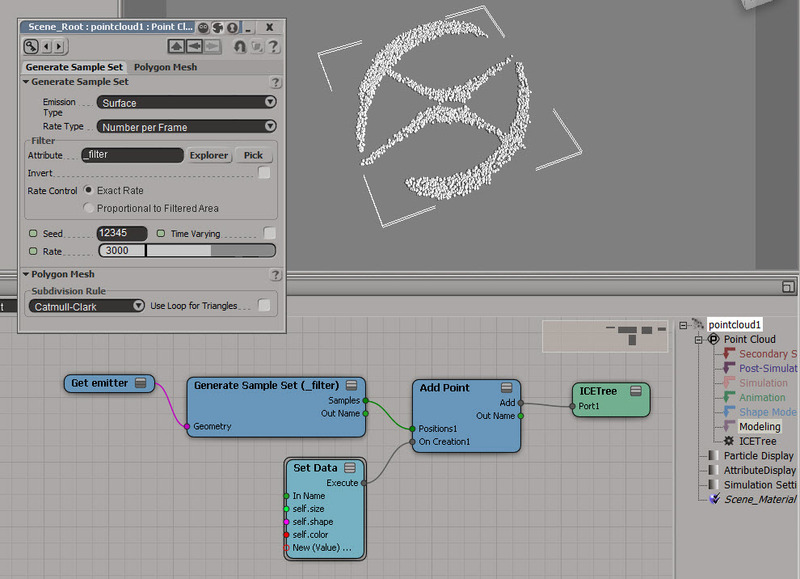 # Match callback for the psCustomFilter custom filter. 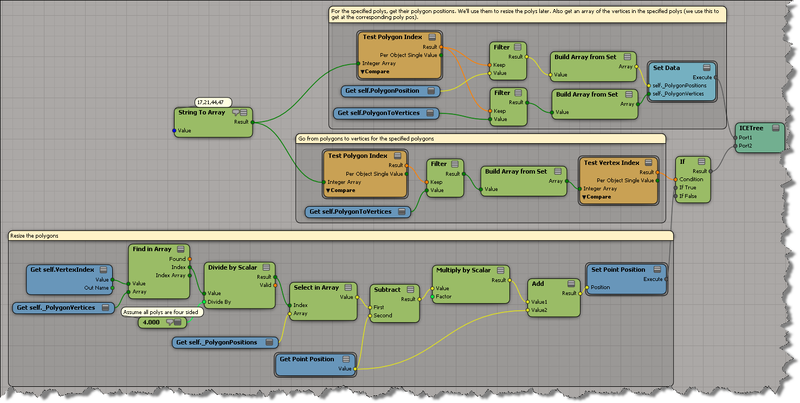 # Subset callback for the psCustomFilter custom filter. # 	Return value indicates if a subset of the input objects matches the filter criterias.